Young Living has just released a NEW line of essential oils, their Vitality line! This is so exciting! Vitality is a dietary essential oil line, a line of oils specifically labeled for internal use. From a consumer standpoint, these oils are the same exact therapeutic-grade oils we are used to, but the labeling makes it easier for new members to know which oils to use topically/aromatically and which oils are for dietary use. Everything in the Vitality line is for dietary use. The Vitality line has 4 distinct categories: Herb, Spice, Citrus, and Supplement. 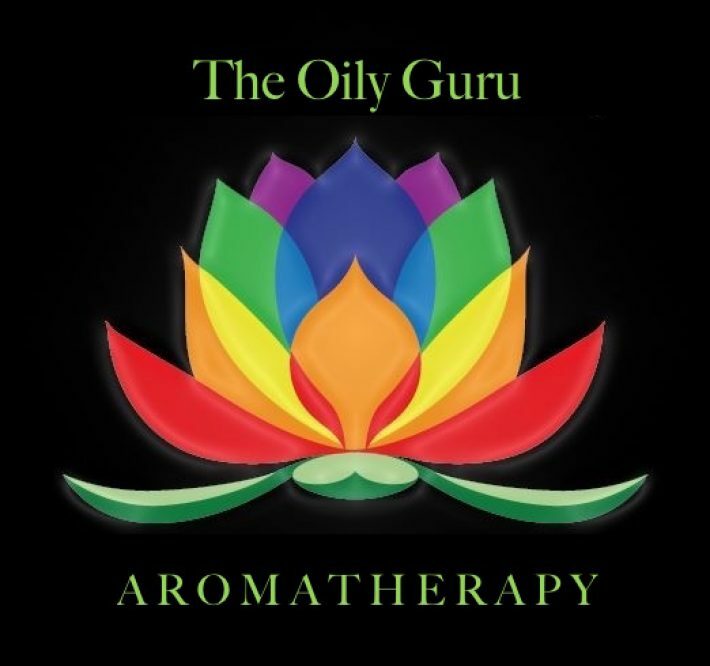 If you want to purchase these oils at wholesale prices, you can get a wholesale account here. Cheers and vitality!! Great list! Would love to check out these oils soon.